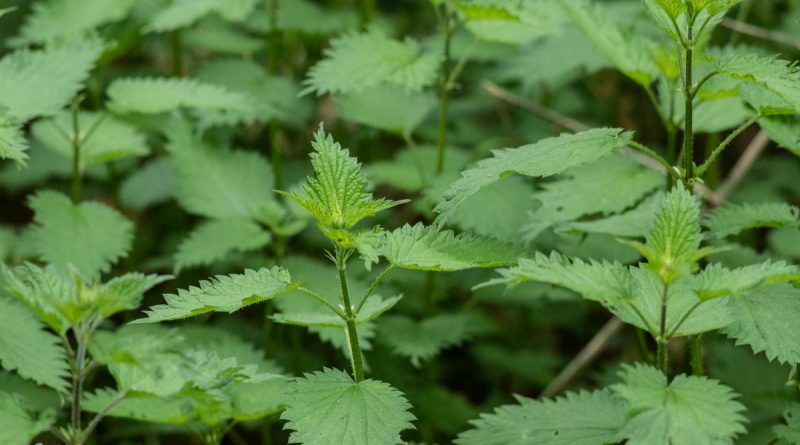 Nettle tea makes a delightful beverage that has medicinal properties. I head to an area which is away from roads, dog walkers and disturbance in order to find the healthiest nettles. I also consider what is beneath my feet when sourcing the best plants as if the soil is in good healthy condition then the plants will all the better for it. Welcome to Ember Survival. A page devoted to bushcraft and outdoor living. We do reviews, trip reports, guides, buying tips and much more. So browse our articles or use the above menu to find some specific topics of your interest.